All in all, it was a pretty standard week for Irish sport. The GAA drew criticism from far and wide for their October Championship draw, Ireland scared us all but ultimately got six points against two minnows, Eamon Dunphy praised Wes Hoolahan and put down the Ireland manager and Paul Kimmage was on the warpath about drugs in sport. Through all of that, we know that in your busy lives, you don't always get the time and space to peruse and go deep with some of the best content on Balls.ie. With that said, we've put together some of our favourite stuff from the past seven days. You'll just about squeeze in the time to read them if you plan your Champions Cup/Premier League binge very carefully this weekend. He's having the season from hell, but after 12 years and nearly 250 goals, he must have some credit in the bank from Manchester United fans, right? Not necessarily, as Conall Cahill found out this week. 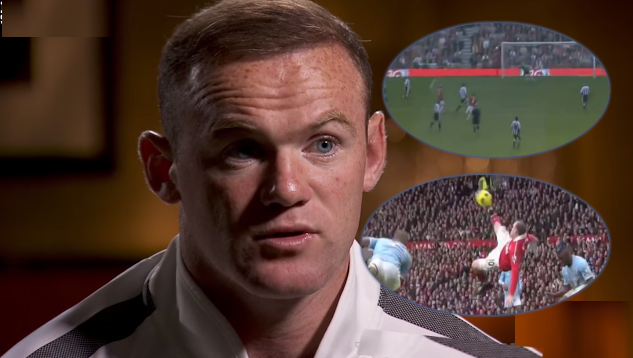 READ: 'An Incredibly Divisive Figure': What Do Man United Fans Think Of Wayne Rooney? It's that time of year when our Sunday afternoon viewing switches from the incredible televisual experience of a full Croke Park on All-Ireland Final day to the long-grassed, concrete terraced, rain on the camera display that embody the club county finals on TG4 - And isn't it wonderful? Conor Neville takes us through some of the clubs every GAA county knows - which category does your club fall into? 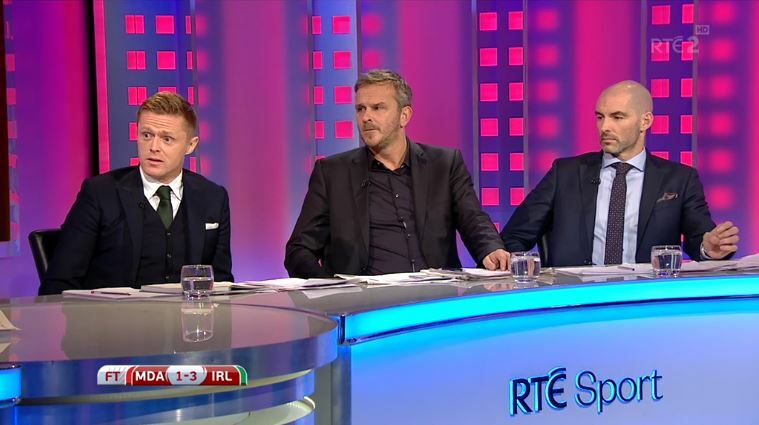 We couldn't believe our eyes last Sunday night when we turned on the RTE coverage of Ireland's trip to Moldova with neither Liam Brady nor Eamon Dunphy in sight. We're still just getting over Bill and John's absence and now they're pulling this on us? Gavin Cooney told us to keep calm in this week's TV Review. Remarkably, it's ten years since an Ireland team including Robbie Keane, Damien Duff, John O'Shea and Richard Dunne in their prime were hammered in Cyprus. 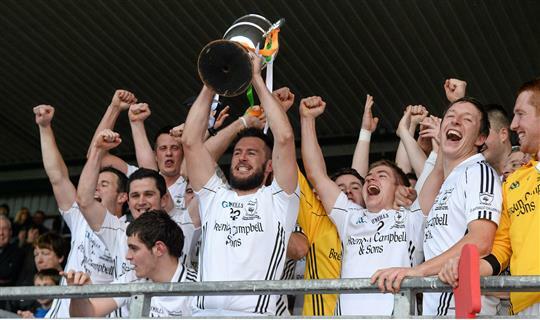 But that was just part of one of the craziest weeks ever in Irish football as Conor Neville remembers. Greg Hardy became quite famous outside of the NFL a couple of years ago due to a pretty horrific domestic abuse case. Now the former Panther and Cowboy, ostracised by American Football, wants to try his hand at MMA. 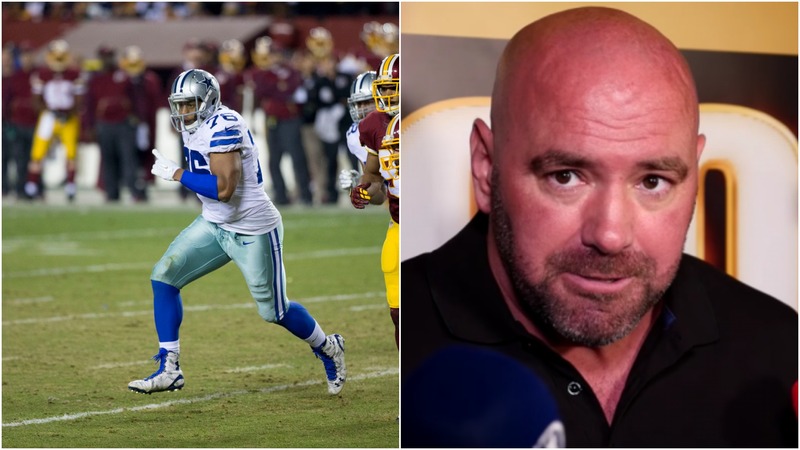 Dana White has said he wouldn't have a problem hiring Hardy. Gavan Casey has an issue with a sport that has championed women more than most welcoming in a character like this. Does FIFA 17 Live Up To The Hype? Every year, we hear that the latest FIFA game is "the best yet". Mikey Traynor took a few weeks to get to know the game properly before giving his verdict. 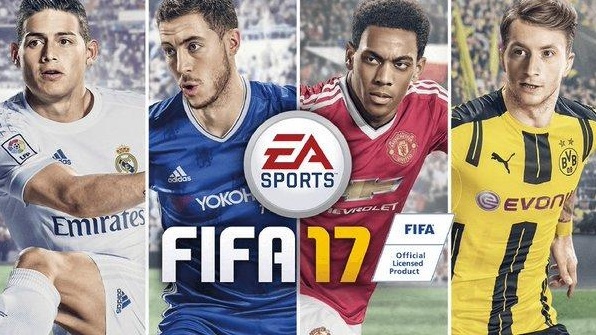 READ: The Deliberately Delayed FIFA 17 Review - Title Contender? Or Mid-Table Mediocrity? 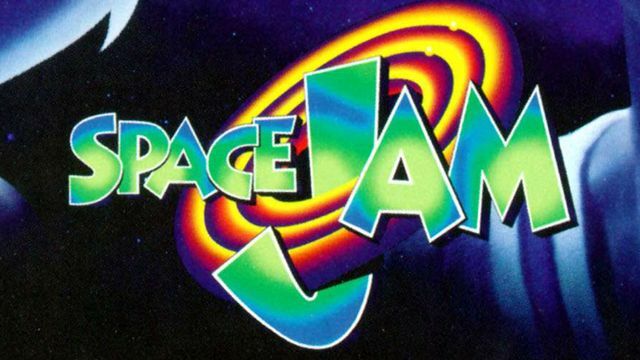 The Space Jam game has gone down in the history as one of the most extraordinary basketball games of all time. But twenty years on, we still hadn't got a full breakdown on the performances of the Toon Squad that day, a performance which produced one of the all-time great comebacks in sport. Luckily for you, Gavin Cooney has obliged and with his Player Ratings from a twenty year old fictional game featuring humans, cartoons, and cartoon humans. Essential.